For years, people have asked Nintendo if the Kyoto-based game maker was going to create titles for smartphones. Now, finally, the question has been answered. This isn’t actually Nintendo’s first phone app, but it is its first proper Mario game for smartphones. It’s an endless runner — meaning that the Mario character doesn’t stop running — unlike traditional Mario platformers, which give players complete control over the little plumber. You can, however, make Mario jump by tapping the screen, and timing is the key to making big jumps and grabbing all the coins. It may sound like a typical endless runner, but it’s actually closer to the type of Mario games players love. 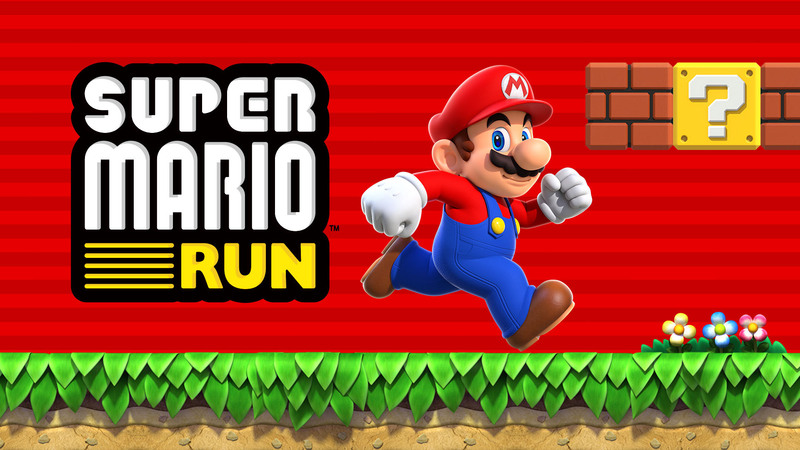 Releasing “Super Mario Run” is a huge deal, not just for Nintendo, but also for smartphones, because it essentially means Nintendo is giving them its seal of approval as a gaming platform. For decades, the game company’s attitude seemed to be that if you want to play a Mario platformer, you had to buy Nintendo hardware. Now you just need a smartphone — amazing. Super Mario Run is available for iOS, with the full version priced at ¥1,200. The Japanese character for “kin,” meaning “gold” has just been selected as the kanji of the year. So what better time than now to celebrate with a gold PlayStation 4 controller. Just as well the runner-up kanji didn’t win, as Sony didn’t plan on making a “sen” (“election”) themed DualShock 4 — and that’s probably for the best. 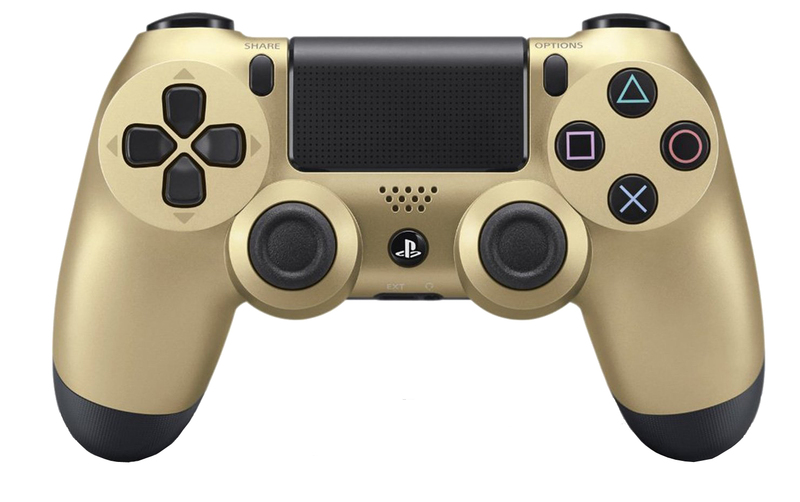 This golden controller is just like any other Sony DualShock 4, except it’s in an expensive-looking color with a luminous hue. Of course, where’s there’s gold you can bet there’s also silver. But why settle for second-prize silver, when you can go for winning gold? After all they are both the same price. The gold and silver DualShock 4 controllers are now available for ¥6,998. One of Japan’s most beloved game franchises, “Momotaro Dentetsu” — a board-game style RPG in which players travel around by train — is back. And thank goodness! For a while it seemed like the “Momotaro Dentetsu” that fans knew and loved could be over. The first “Momotaro Dentetsu,” also known as “Momotetsu,” debuted in 1988, but after 2012 the series seemed to be on a hiatus. A few years back the game’s creator Akira Sakuma began a very public online feud with Konami, the games’ publisher. It got so heated that Sakuma took to Twitter and declared that “Momotaro Dentetsu” was officially over — and since Sakuma is so closely identified with such board-game-style RPGs, without him, fans probably wouldn’t have been interested. 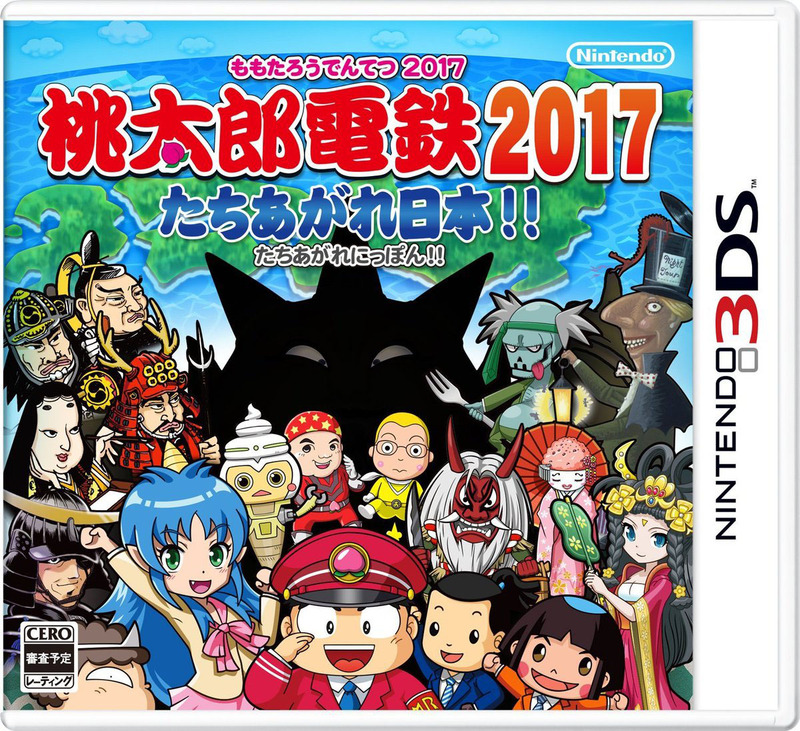 But good news: Nintendo is bringing it back with “Momotaro Dentetsu 2017: Tachiagare Nippon! !,” and creator Akira Sakuma is on board. Interestingly, this new game was developed by Valhalla Game Studios, which was founded by ex-“Dead or Alive” and ex-“Ninja Gaiden” game creators. It’s good to see “Momotaro Dentetsu” return. Hopefully there will be many more games in this long-running franchise’s future. 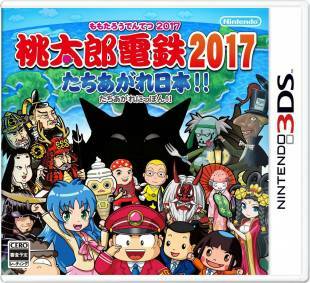 “Momotaro Dentetsu 2017: Tachiagare Nippon! !” is available for the Nintendo 3DS, with both the packaged and digital versions priced at ¥5,378.